Meet Dominic: Always a happy Chappy, Dominic’s love of fitness was born (by realising he could out run his dad) his passion for this led to his study choice and career path into sports science. 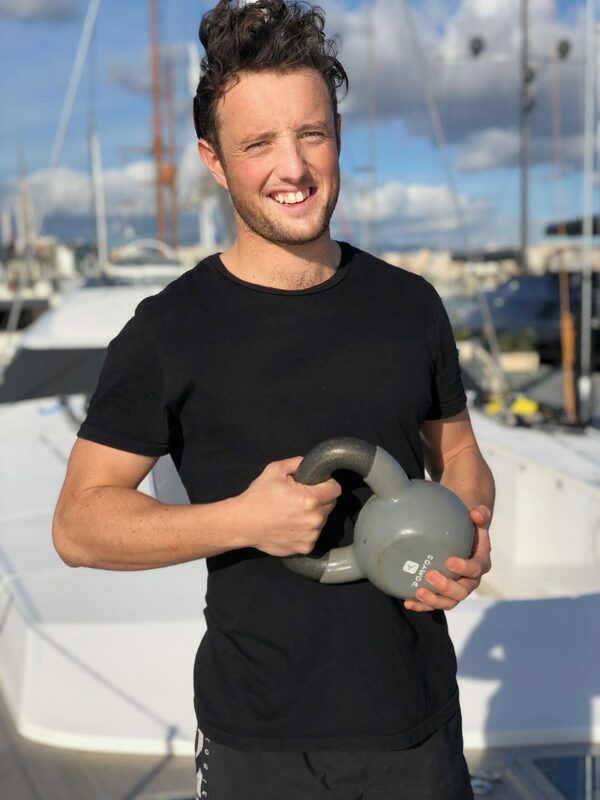 Dominic has been living in Mallorca for a few years now and is well known on the island and aquatinted with the islands best spots to workout. Dominic is an energetic trainer, who supports you comintulously along the way in your fitness journey.